Clothbound, 8.25 x 10.25 in. 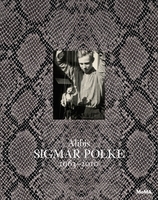 / 320 pgs / 218 color / 32 bw. 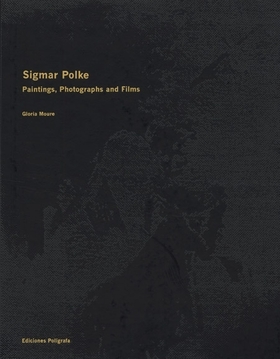 How to characterize Sigmar Polke's astonishing, incredibly pleasurable, and stylistically all-embracing oeuvre? 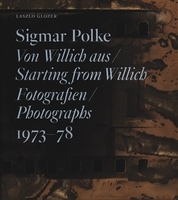 Starting from the profane material of everyday culture, Polke interprets images of reality rather than reality itself, satirizes tendencies in contemporary painting, quesitons the role of the artist as author, breaks down the trivial visual worlds of media photography, always on the most magnificent flights of imagination. 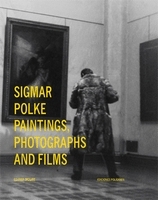 This publication is the most complete monograph on the artist to date, and includes a number of works never before published. 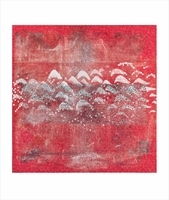 FORMAT: Clothbound, 8.25 x 10.25 in. / 320 pgs / 218 color / 32 b&w.